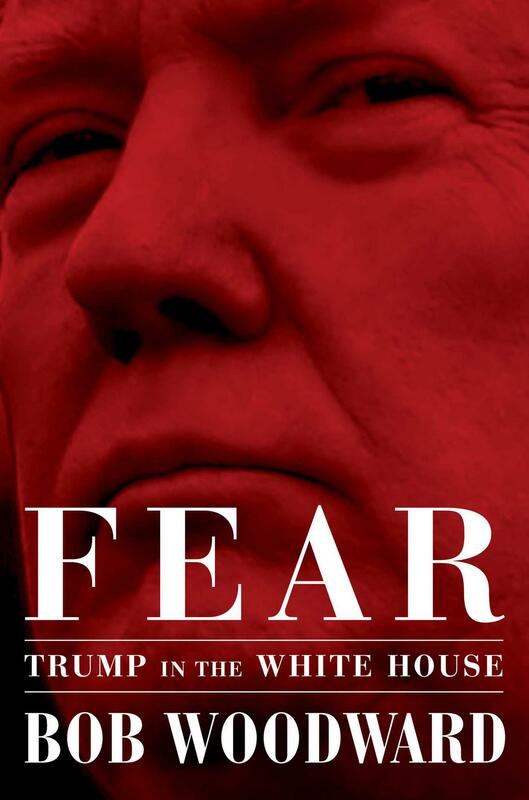 WASHINGTON - President Donald Trump sought to blunt the impact of a forthcoming book by longtime Washington journalist Bob Woodward, calling it possibly "made up" or the product of embittered aides, after a number of sensational excerpts emerged on Tuesday. Scott Greer, an editor and columnist at the Caller, also wrote as “Michael McGregor” for Radix Journal, the publication associated with the “alt-right” figure Richard Spencer. Follow the film quotes: The pace of political news is entirely too frenetic, but is it not also very familiar?